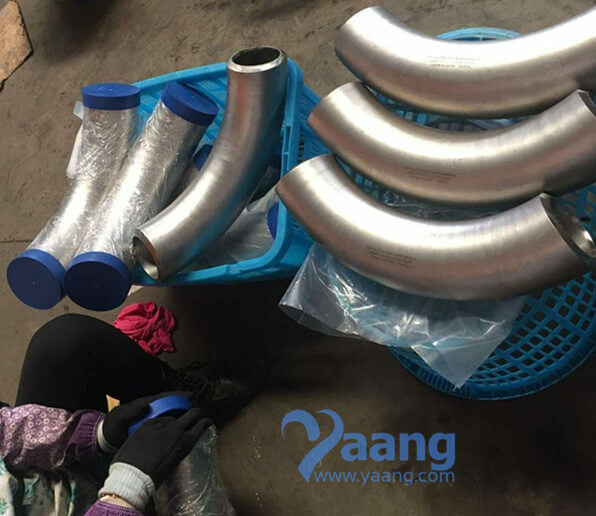 ASTM A815 UNS32750 GR2507 90Deg 3D Bend is mainly used for connecting two pipes or tubes, allowing a change of direction. We can provide short radius elbows and long radius elbows. 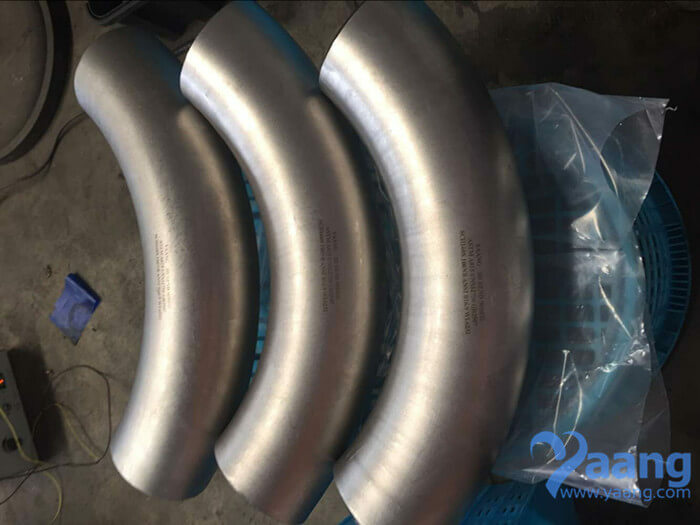 Usually, 2507 90Deg 3D Bend is made of duplex stainless steels, stainless steels, alloy steels, and more. 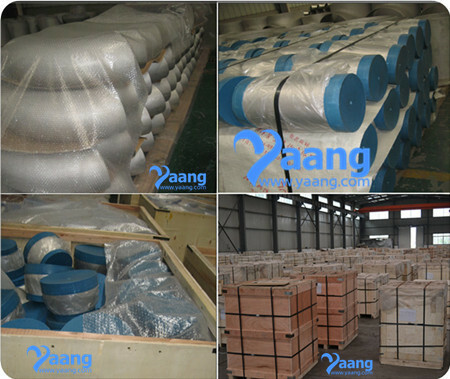 Where can we find the high quality ASTM A815 UNS32750 GR2507 90Deg 3D Bend.